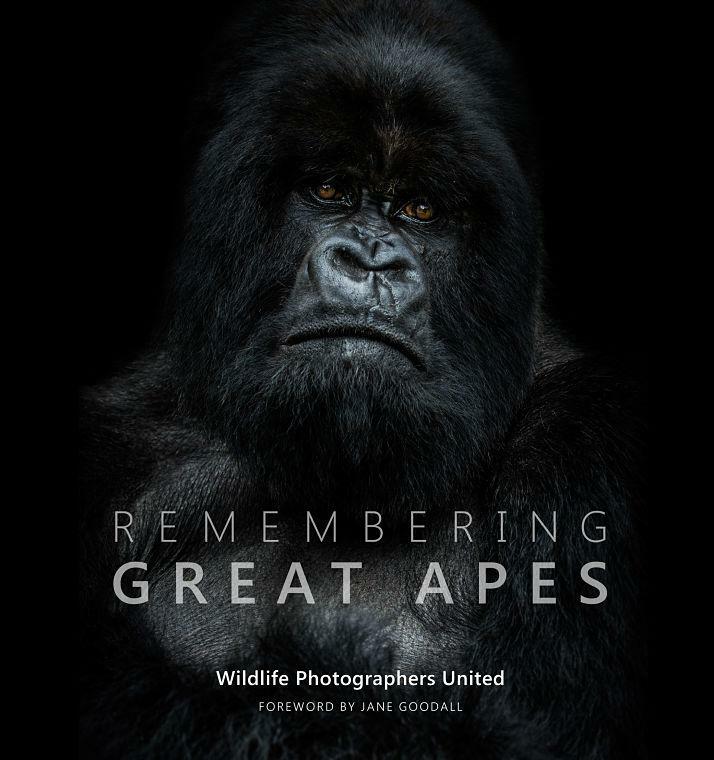 In celebration of the release of Remembering Great Apes a stunning book full of powerful images of apes taken by over 70 of the world’s top wildlife photographers - the book’s collaborators are hosting two unique events in London this October to help raise vital funds for international wildlife charity Born Free. From Monday 15th to Saturday 27th October, a free exhibition will take place at La Galleria, Pall Mall. 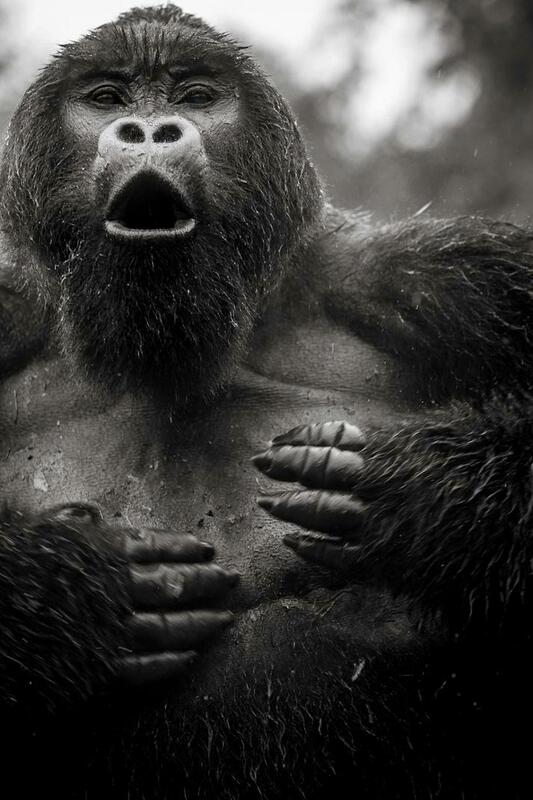 Running from 10am to 5pm each day, the exhibition is an unmissable opportunity for the public to view the exquisite imagery of gorillas, orangutans, chimpanzees and bonobos - from photographers such as Art Wolfe, Brent Stirton, Frans Lanting and Jonathan & Angela Scott - and purchase limited edition prints and copies of the book. 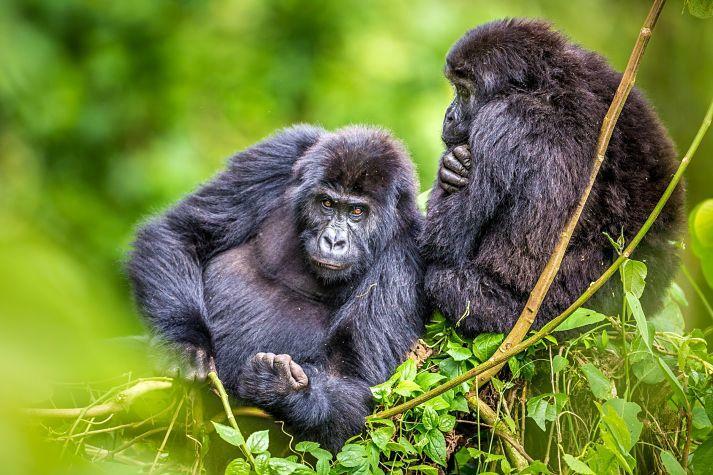 To book tickets to the launch of Remembering Great Apes (sponsored by PhotoGuard) at the Royal Geographic Society on Thursday 18th October visit https://rememberinggreatapes.eventbrite.co.uk Tickets priced from £25.